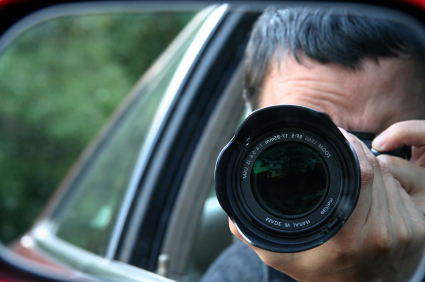 A private investigator is professionally trained in the art of investigations and surveillance. In most states, a license is mandatory, like a doctor or a lawyer. The State has mandated that certain qualifications, training and experience are required for licensure to protect the public from those who do not have the experience or qualifications to do the job correctly. The crux of a private investigator’s capability is to take whatever information the client has and to go out and find whatever information or evidence you need. 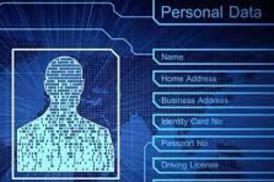 The work that a private investigator does is strictly confidential and stays between the client and the investigator. 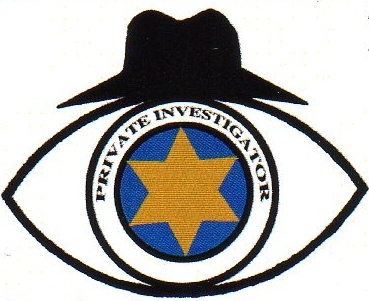 We, like most private investigators, charge an hourly rate, plus mileage or any other procedure that may be added. 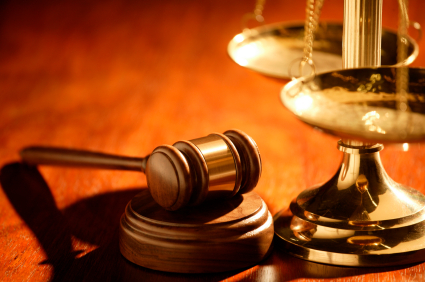 We design each case to give you the best possible results to minimize the cost. One of our most important services that we offer, along with our other services, is spousal surveillance. We realize that having to hire a private investigator and discussing a possible affair by a loved one is a difficult thing to do. With that in mind, you have our assurance that we are committed to using the utmost discretion and good taste in providing you with the investigative services that will give you peace of mind to move forward with your life, while maintaining your dignity. 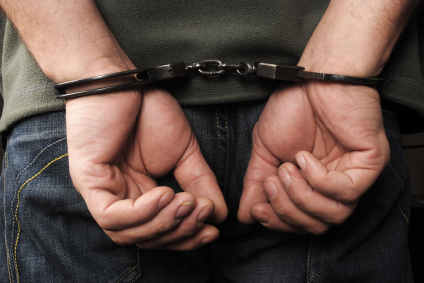 You don't have to be in pain any longer; that is our private investigator’s promise. We are available 24 hours a day, 7 days a week to meet your needs.